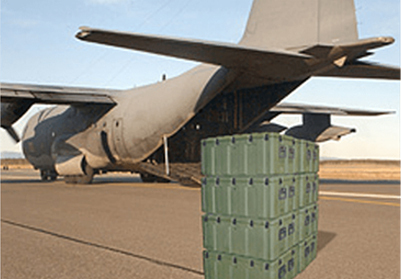 CP Cases has designed a series of Amazon Air transport containers & cases for use on military aircraft flying into situations that need supplies urgently and often at a moment’s notice. 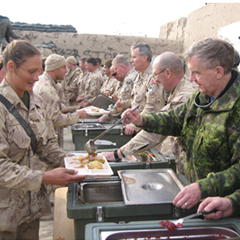 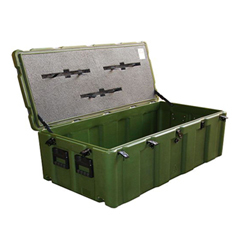 Availlable in 20 cu ft or 9 cu ft, either size of military air transport containers & cases is inter-stackable and can be accommodated within webbing straps. 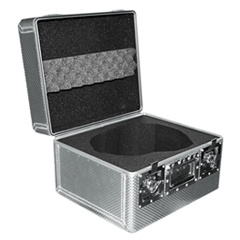 Our air transport cases are easy to grip and carry with ergonomic plastic handles for users who may even be wearing specialist and bulky gear, these containers can withstand plenty of hits that would damage many other cases beyond repair, thanks to their polyethylene casing. 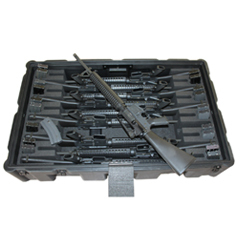 Easy to grip and carry with ergonomic plastic handles for users who may even be wearing specialist and bulky gear, these containers can withstand plenty of hits that would damage many other cases beyond repair, thanks to their polyethylene casing.